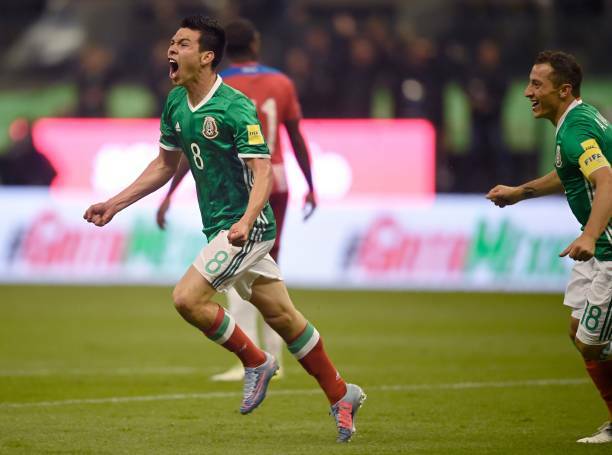 Everton Looking To Make A Move For This Eredivisie Sensation: Right Fit For Silva? Dutch Expert Claims Eredivisie Sensation Will Join Barcelona Amidst Liverpool Interest: Huge Blow For Klopp? This 34 Time International Attacker ‘Dreams’ Of Moving To Manchester United: Why Solskjær Should Consider Him? 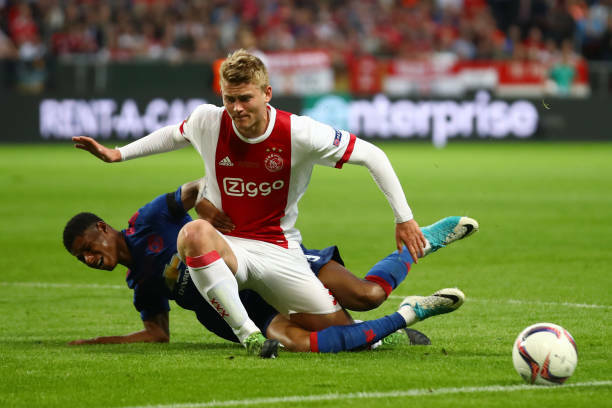 Liverpool Lose Ground To Barcelona In Race To Sign This Dutch Defender: Huge Blow For Klopp? Ajax Fullback Says ‘It’s Great’ To Be Linked With Arsenal & Other Clubs: Great Acquisition For Emery? 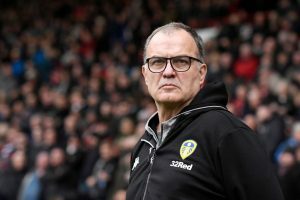 Leeds United To Go Head To Head With Serie A Club For Playmaker: Should Bielsa Go For Him?